Photographed by internationally renowned fashion photographer Lachlan Bailey, Âme’s inaugural creative campaign featuring Sophie Koella, reflects the individual spirit of the collection. One the world’s most sought-after photographers in fashion today, Bailey brings Âme’s modern, wear-everyday aesthetic to life. 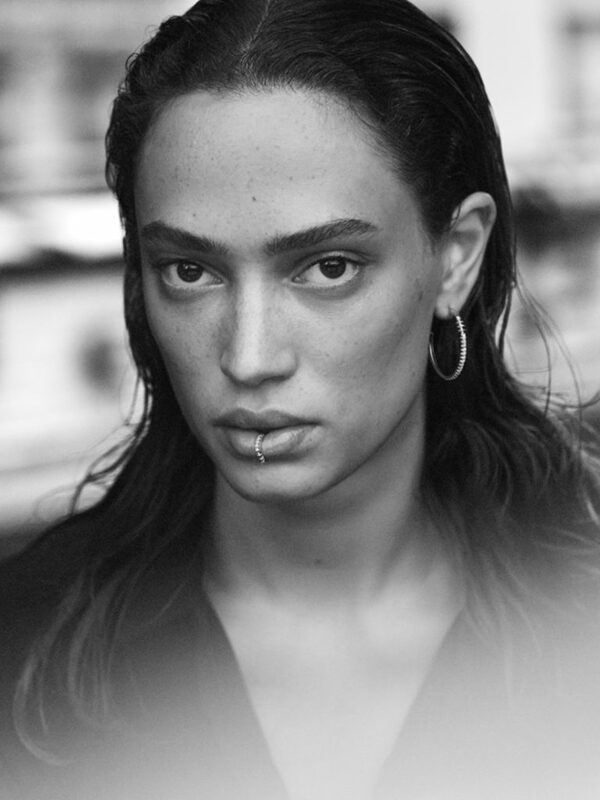 Possessing an unconventional beauty that represents fashion’s new mood, with career highlights that include opening the Chloe show during Paris Fashion Week, American model Sophie Koella’s aesthetic is spirited, soulful and strong. Eschewing ‘perfect’ beauty, Âme chose Koella for her strikingly individual look. She seems from nowhere in particular, but from everywhere at the same time. How women wear diamond jewelry has changed. No longer for saved for best, women wear statement pieces with t-shirts, with sneakers – as well as with gowns. A cool elegance captured through the lens of Bailey encapsulated within the unique features of Koella, our atmospheric campaign depicts the essence of this new, modern mood. Âme, redefining a new era for fine jewelry.